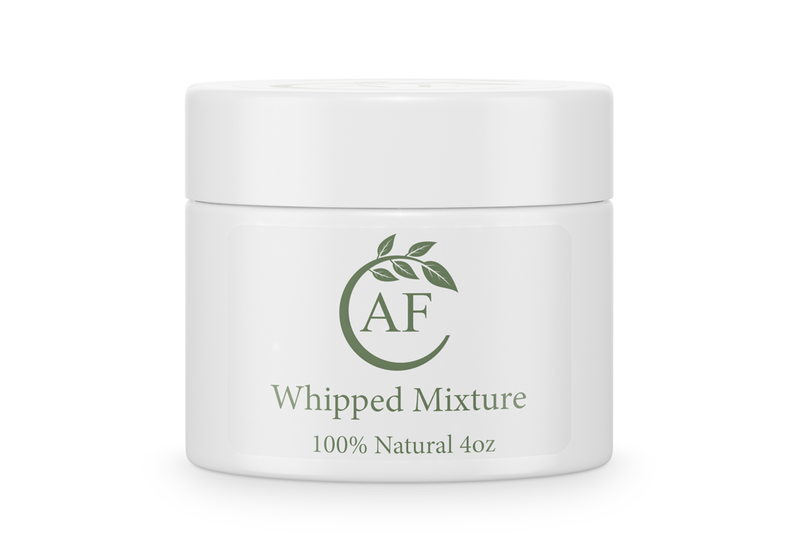 Alopecia Free Whipped Mixture contains 100% natural ingredients. 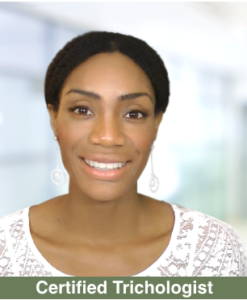 All natural moisturizer for your skin and scalp. 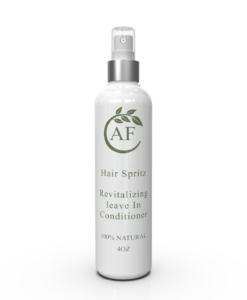 Helps to reduce breakage caused by dry and brittle hair by sealing the moisture into your hair strands. 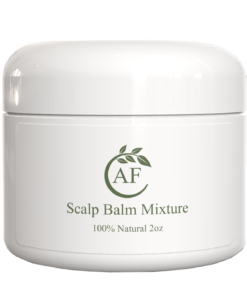 Contains natural healing properties and essential oils that can aid in the healing process for hair loss conditions such as alopecia. For more information go to the Product Guide Page. 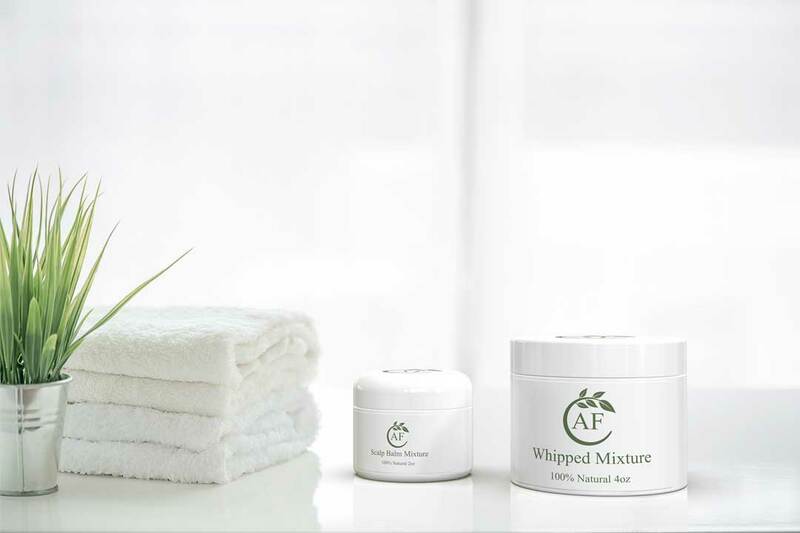 The All Natural Alopecia Free Whipped Mixture deeply moisturizes your scalp and skin with holistic essential oils that are known to aid in repairing the skin and scalp from damage caused by conditions such as eczema and alopecia. 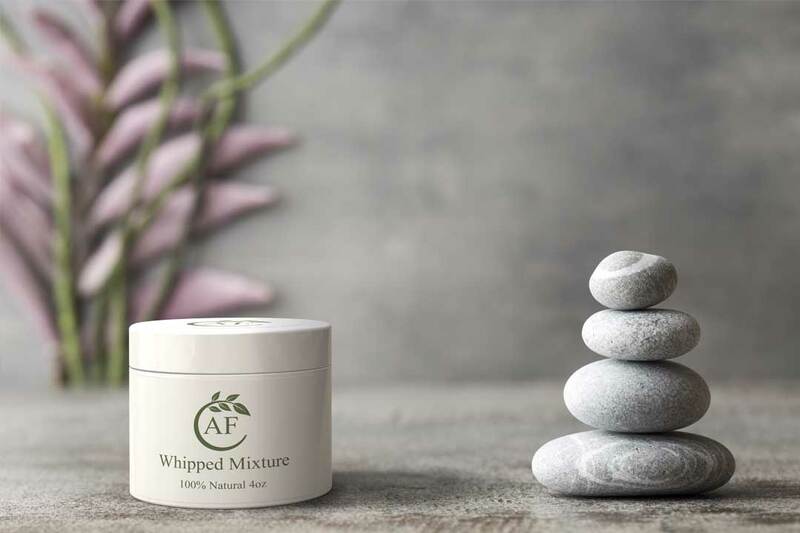 The Whipped Shea Mixture easily absorbs into the skin and scalp. The Whipped is also great for the scalp, but if your hair is longer, it may be difficult to apply it to your scalp without losing some on your hair strands. As your hair grows the Whipped Mixture is also great for hair strand application, for regular hair maintenance that promotes healthy hair growth. It’s Also a great skin moisturizer which can help with dry and itchy skin. I have a mix of very thick 4b/4c hair. Before using this product my hair was was extremely dull, dry, and brittle. NOTHING would keep it moisturized. Until I ordered the whip mixture. 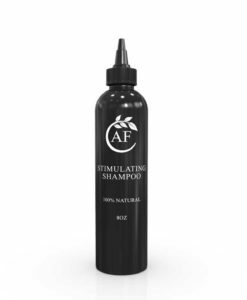 After shampooing with the alopecia free shampoo I would rub the whip mixture all over my hair and massage it into my scalp. Especially on my bald spots. This product works!!!! After using this product my hair is moisturized, shiny, and more manageable. Also my bald spot is almost completely gone and I only been using this products for only a few of months. I love these two products so much that I ordered the entire collection. 5 out of 5	Simply Amazing!!! I purchased the Whipped Shea Butter after a consultation with Jass. I explained to her the issues I had been having and she recommended this product. My hair broke off after getting a retouch on color. It gradually kept breaking off and I made an appt with the dermatologist. 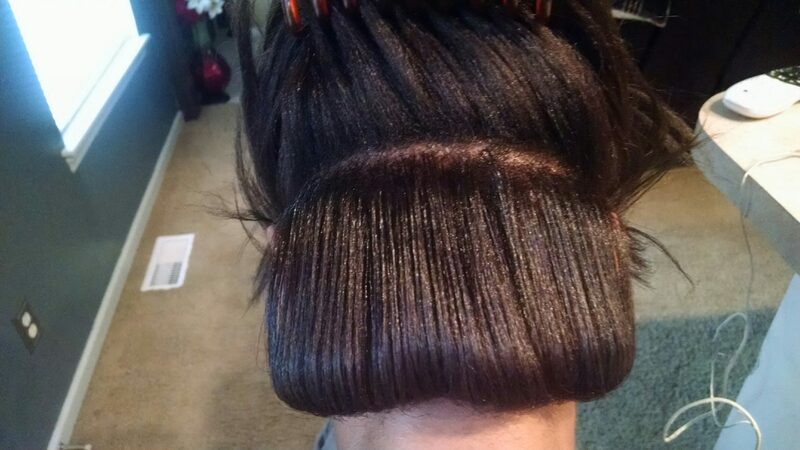 I was told it’s Alopecia. You can imagine how I felt. I was scared and hurt. She noted the biopsy had “inflammation “ . She asked what products i had been using and I told her the recent episode with the color and she quickly added that’s the problem. So I said where do I go from here. She prescribed shampoo, i believe it’s Nizorole and the Cortisteroid drops. I was very hesitant about the drops bc I prefer drug free all natural. I tried the drops for a week and I noticed “fuzz” after about a week but after reading reviews and talking to others I decided to let it go and go natural. So I came across Jass :). She was so real and relatable . I then did the consult and told her my story. While speaking with her, I placed my order . I received it within the time frame promised 7 Days. I was so excited to try it and give her my opinion. Low and behold I noticed the growth in the nap area within a week. This week makes 2wks and it’s growing in that area quite nicely. I’m working on the crown area right now. It’s my problem child :). What I’m doing to keep it going in the right direction is applying the whipped shea butter, massage scalp, and brush the hair in which it stimulates growth. I drink a gallon of water and I take Hair, Skin, Nails vitamins. Lastly I pray a lot :). I can’t wait to see the results in a month. I forgot to mention the photo below was taken on 3/17/17 and this new pic was taken 11/12/17. For those of you using these products, don’t give up and just be patient. 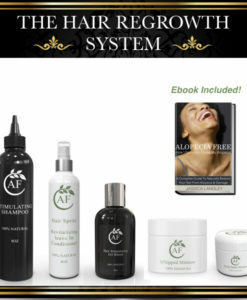 My daughter is in the pics below and we continue to utilize our Alopecia Free products. She is now 11 and I wanted to provide an update as to what her hair looks like now. I am ECSTATIC about this product and thankful to Jass for creating it! Quality products with great results! well, like always i am trying to find ways to grow back my edges, and my hair is thinning hair. i have master my length but when it comes to thin,dry, hair not so much,. As always i was on youtube because that is were i started my natural hair journey to keeping the hair i have. now. i came across this person site and products so far i have bought the whipped butter and shampoo. let me say its a miracle what every it is that she uses i hope she never stops. 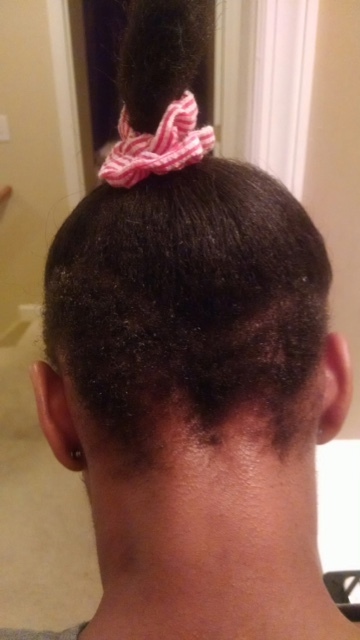 i started with my edges since they are the worst over the years weaves and tight braids have destroyed my edges. i have been trying the whipped butter for 3 weeks now i can not believe it i have hair growth already on my edges . i thought i was seeing things so i ask my family and they said yes every night i put it on my edges cover with silk and satin pillow case i sleep on and i am honestly seeing results. wow. This is a continued review from below. This second pic is the “after”. 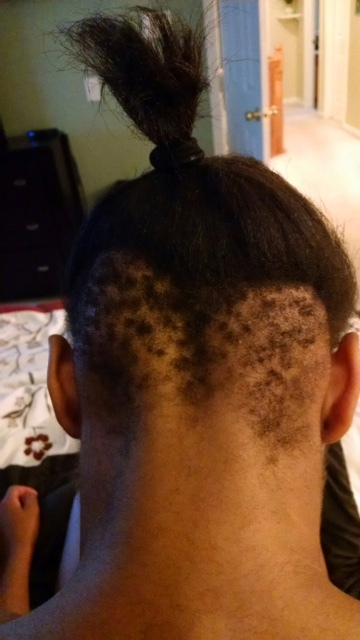 My 10 yr old daughter was diagnosed with traction Alopecia about 2 years ago. After multiple doctor and dermatologists visits and with no success of stopping her hair loss, I was left sad and hopeless. The Whipped Shea Butter Mixture, shampoo, revitalizing oil and hair spritz has been the ONLY product that has promoted her hair regrowth. I’ve been using the product on my daughter only since May ’16 and am beyond belief at how quickly her hair has started to regrow. 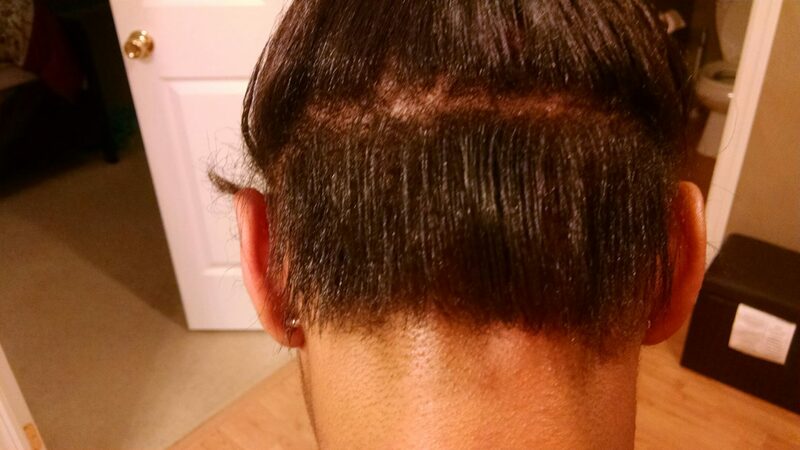 This is after a dermatologist said she had permanent hair loss! No way doctor….no way! Jass…I am so grateful for your products and will be a life-long customer. Please don’t stop doing what you are doing because it works! Just look!!! Jass, Thank you for making the alopecia free whipped mixture, I purchased it after getting the other products, but I am glad that I did get it, because it has added a lot of moisture to my 4c hair. Quimberly. 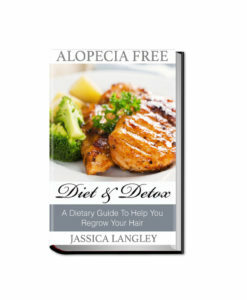 Jass, I am so glad that I purchased the Alopecia Free Whipped Mixture, I feel like it gives my hair that added moisture that I need when I combine its use with the other products. 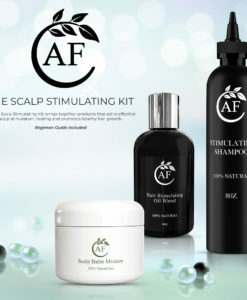 I am very hopeful that these products will help with my alopecia. Thank you so much Jass. Quimberly.